The introduction of GST in India is a substantial shift from the current tax regime. It is expected that service sectors will have a major impact on GST than the manufacturing or trading sector. Among the services provided by Banks and NBFCs, financial services such as fund based, fee-based and insurance services will see major shifts from the current scenario. Owing to the nature and volume of operations provided by banks and NBFC vis a vis lease transactions, hire purchase, related to actionable claims, fund, and non-fund based services etc., GST compliance will be quite difficult to implement in these sectors. 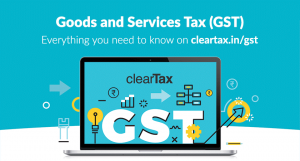 Under Model GST Law, the framework does not provide much benefits or consideration to banks and NBFCs on an understanding of the type of transactions made by them on a consistent and voluminous basis. Some of the issues and impacts pertaining to the provision of GST Law have been discussed below. Currently, an NBFC, Banks with pan-India operations can discharge its service tax compliances through a single `centralized’ registration. However, under GST, such Banks/ NBFCs would need to obtain a separate registration for each state where they operate. In addition to registration, compliance burden about filing of returns has also increased substantially -in terms of the periodicity of returns, number of return formats and level of details required in these returns. Currently, Banks and NBFCs majorly opt for the option of reversal of 50% of the CENVAT credit availed against inputs and input services whereas CENVAT credit on capital goods could be availed with no reversal conditions. Under GST, 50% of the CENVAT credit availed against inputs, input services, and capital goods is to be reversed which leaves them with a position of reduced credit of 50% on capital goods thereby increasing cost of capital. The assessment would be done by the respective state regulators under which the respective branch is registered. Now, every registered branch of banks and NBFCs must justify its position on chargeability in the respective state and reason for utilizing input tax credit in different states. As under GST, more than one adjudicating authority will be involved, each authority may hold a different opinion on the same underlying issue. This contradiction in opinion will prolong the adjudication process. Currently, a taxpayer is adjudged by a single adjudicating authority on an issue involved. Under GST different adjudicating authority may take a different view on the same issue. Clearing up and dealing with the difference of opinion provided by the different adjudicating authority would be difficult. The place of supply will be the location of the recipient of services on the records of the supplier of services. In the digitized and centralized scenario prevailing in India identifying the state of location of service recipient will be quite difficult. In cases where the service recipients like professionals, manufacturers, traders, and other workers often shift from one place to other in search of better opportunities, the service provider may have a different address namely permanent address, current address, the address of communication and KYC address. The place of supply of service here would be the location of the service provider. This will again hit such companies which are widespread in remote locations to establish their presence but operate and transact from a back office located in some other state. Actionable claims do not constitute as a service under Service Tax, and hence no tax is payable under the current regime. Under GST actionable claims are now included in the definition of supply of goods. Services provided from bills discounted to securitization will now be taxed as an effect B2C and B2B majorly. With the expectation of further details to emerge, financial sectors face a can of worms in terms of the manner of transacting business, customer profiles, services matrix, IT systems and operation to capture the data at both front and back end. 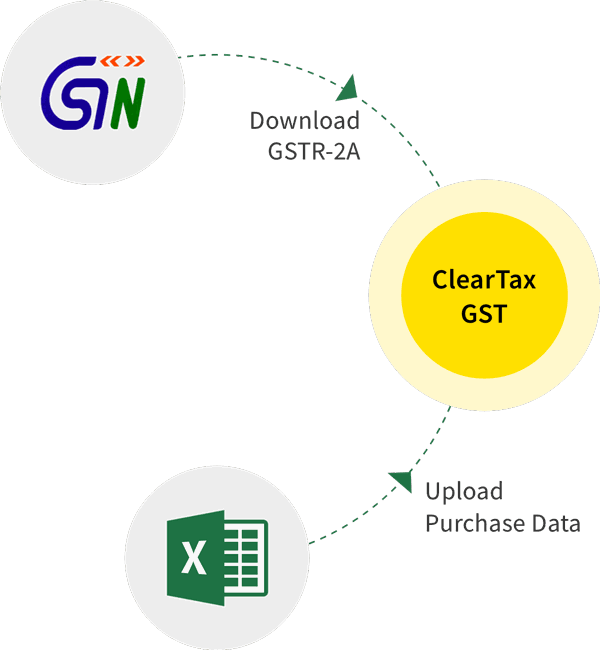 IT systems will need to be more vigilant in terms of serving the purpose of solving the complexity related to GST compliance and procedures at a higher volume. The impact of GST on Banks and NBFCs will be such that operations, transactions, accounting and compliance will need to be reconsidered in its entirety.